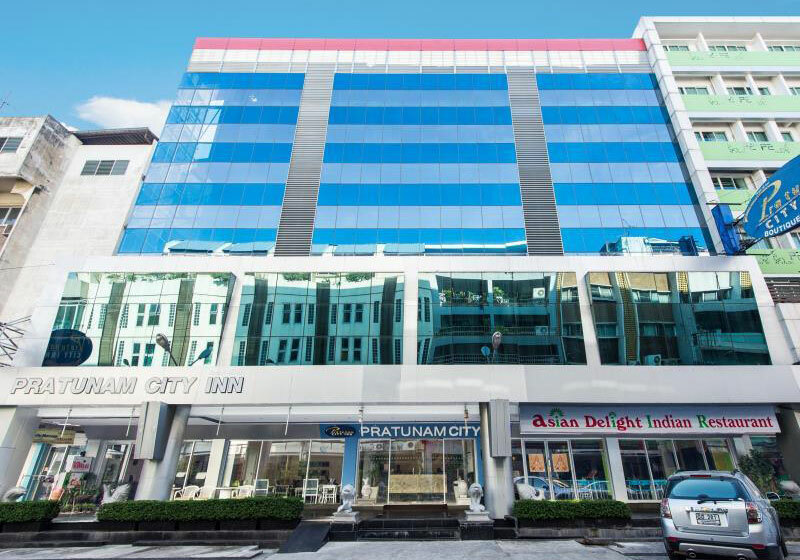 Pratunam City Inn A Boutique Hotel First Class Accommodation at budgeting price for business travelers and expatriates in one of the most prestigious locations of Bangkok. Which located right in the heart of Pratunam area. Short Description: Pratunam City Inn A Boutique Hotel First Class Accommodation at budgeting price for business travelers and expatriates in one of the most prestigious locations of Bangkok. Which located right in the heart of Pratunam area.